Accept payments Anywhere and Everywhere. 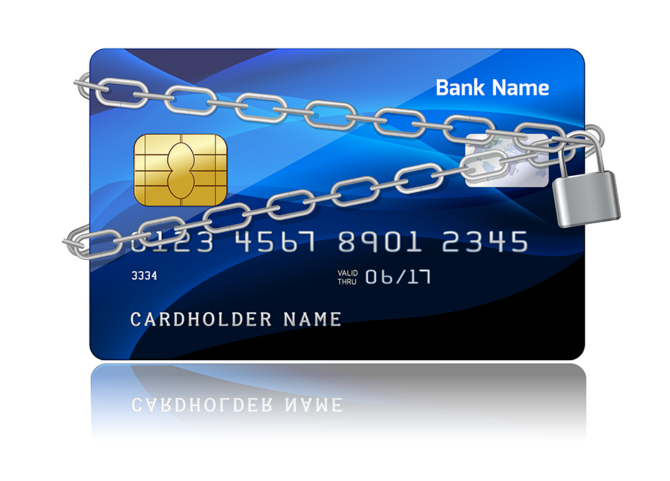 USA International Data offers the industry’s best in Secure payment processing for every business model. Top of the line secure payment processing bundled solutions for your storefront that provide optimal performance. Slick mobile card readers to let you process both emv-chip and swiped payments while on the road. Real time reports, and options tailored to the needs of business. Safe and secure processing for all eCommerce transactions. 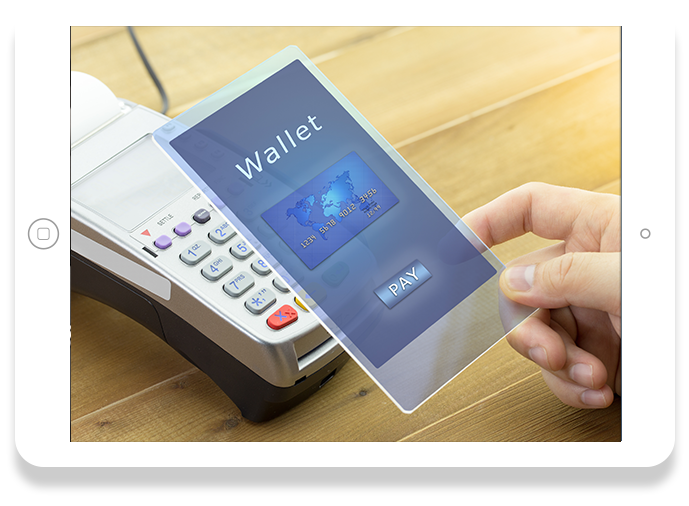 Our innovative payment gateway lets your business process and manage credit card transactions in real time while also providing advanced reporting features.